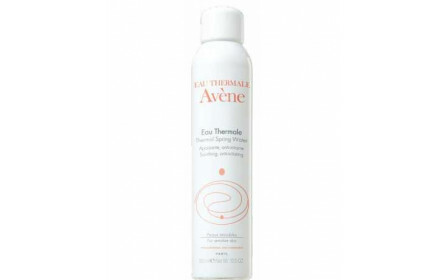 Repairs, cleanses and soothes quickly irritated skin. Repairs thanks to antibacterial agents. 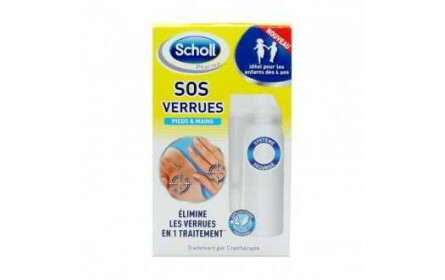 Restorative: Sucralfate, active original, promotes repair of the epidermis. 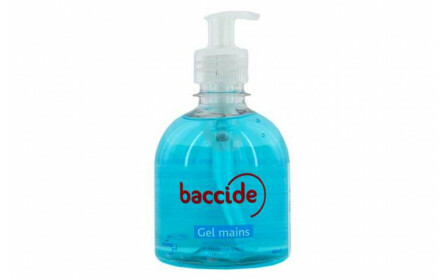 Sanitizer: Association of copper sulphate - zinc sulfate reduces the risk of bacterial growth. 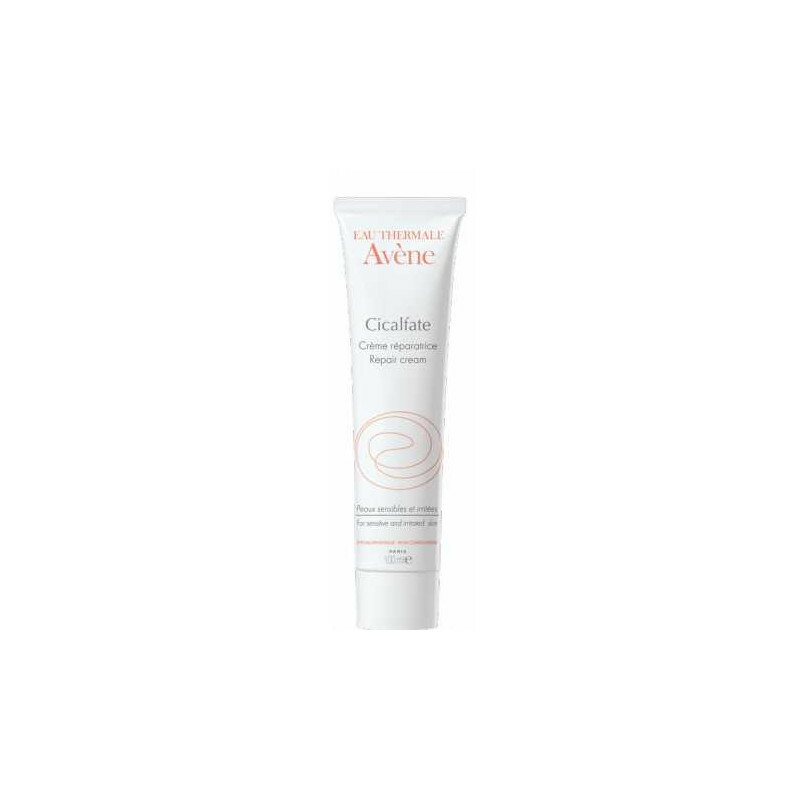 Soothing: Rich in Avene thermal water, it soothes the fragile epidermis. 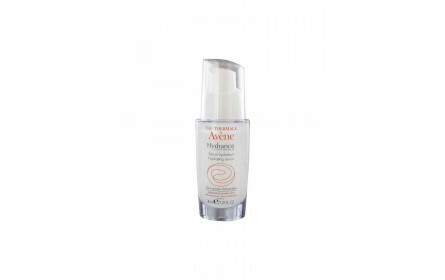 Cicalfate restorative cream is particularly suitable to treat dry, irritated skin in adults, children and infants. 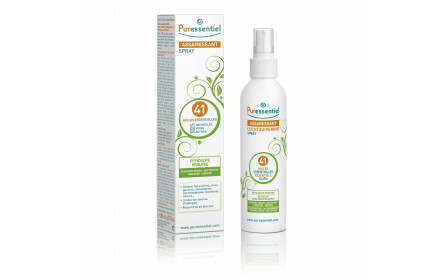 It can be applied onall external mucous membranes. For questions about a particular indication, please consult your doctor. First clean the irritated area you want to repair. 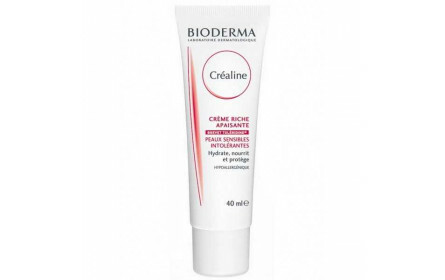 Apply the cream one to two times a day gently massage.